The Mission of the Cherokee County Arts Council is to promote and increase access to all forms of art in our county! We promote all kinds of arts programming in the region through our newsletter and on our events calendar and encourage community members to participate in arts productions and events as much as possible! 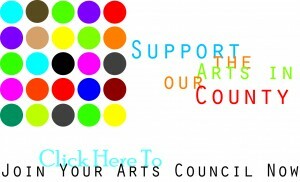 The Arts Council is also your resource for information about grants, opportunities for artists and how to build sustainable economies through the arts. For example: did you know that nonprofit arts and culture are a $1.24 billion industry in North Carolina?! 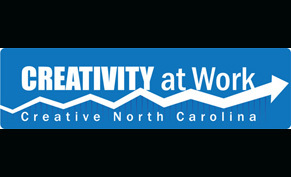 See more information about creative economies below.